It bemuses us sometimes to see sellers of real estate using photographs that do nothing to enhance the image of the property. If you are involved in the sale of real estate, then you need potential buyers to see your properties looking at their best in your brochure or website photographs to encourage them to book a viewing or make an offer. 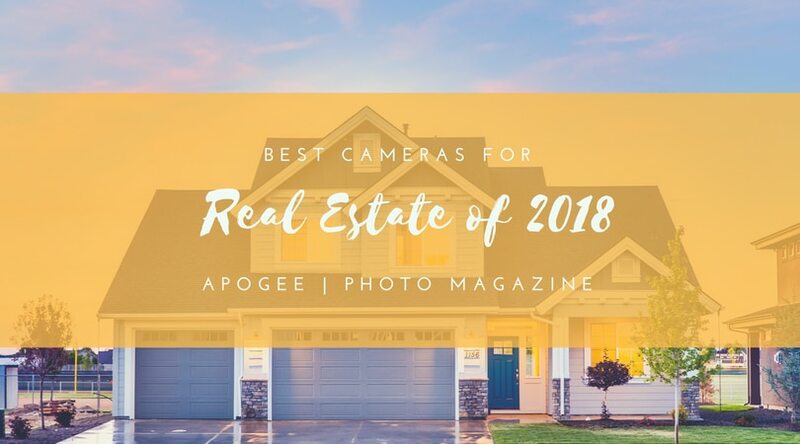 To produce the standard of images that will help you to sell the property you need the best camera for real estate photographs, and in this article, we will review the top 5 and identify our top choice. 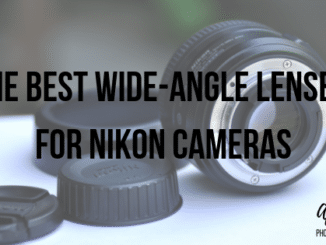 Nikon is a world-renowned manufacturer of photographic equipment, and that certainly includes cameras. 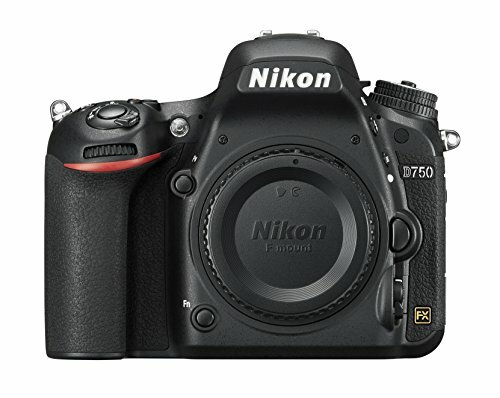 Their D750 model has all the features you need to take crystal clear photographs, to enhance the appeal of any property you are trying to promote or sell. On a practical level, this camera has the connectivity you will want such as Wi-Fi, so you can instantly upload images of the property to your website, meaning you could have viewing appointments booked before you get back to the office. You can also connect it wirelessly to your smartphone or tablet, allowing you to edit and enhance the images before uploading them. At the heart of any camera is its sensor and in the case of the Nikon D750, you have a 24-megapixel sensor which is paired with a fast frame image processor. In addition to these great features, you also have a 51 point autofocus system which all adds up to sharp, clear and very appealing images… precisely the sort of images that will induce property buyers to call you. But it is not just the clarity of your photographs that are going to woo them; it is the colors too. The Nikon D750 camera has a bespoke 3D color matrix which evaluates and adjusts exposure so that contrasts and brightness levels are optimized, making colors in every area of your photograph as close to how the human eye would see them as possible. It isn’t just still photographs that the Nikon D750 can be used for. Its video recording capability is also excellent, and it gives you the opportunity to provide virtual guided tours of any property you are promoting. Whether you are taking still or video images, you can see what you are recording on the impressive 3.2-inch LCD tilting screen which also enables you to adjust and select all the controls and settings that the camera has. Sony is a manufacturer who has product ranges across several electrical and electronic sectors, so you may not think of them first when it comes to cameras. 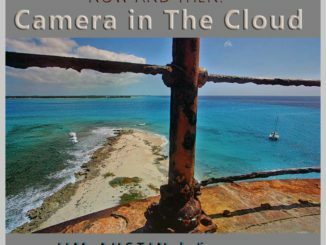 However, their A7S II E-mount camera is a quality piece of equipment well worth considering if you wish to take excellent real estate photographs. This a camera which you can use to take both still photographs and videos of the properties and real estate you are trying to sell. On the video side, this is the first camera to offer 4K recording with full frame format. In effect, this means that the videos of your properties will have clearer images than an HD television, and thus show them off perfectly. You want every image you capture to be in focus, and the autofocusing capabilities of the Sony A7S II are very impressive. It has no fewer than 169 auto-focusing points to ensure absolute clarity and to make this even better; it combines this with their ‘Steady Shot’ stabilization function to great effect. It is fair to say that many of the properties you visit to take photographs will not have great lighting, which can negatively impact on any images, even if you use a flash. Thankfully the Sony A7S II can deal with any lighting issues thanks to its 12.2-megapixel image sensor which can address poor contrast and low light, to ensure each image you capture is vivid and sharp. 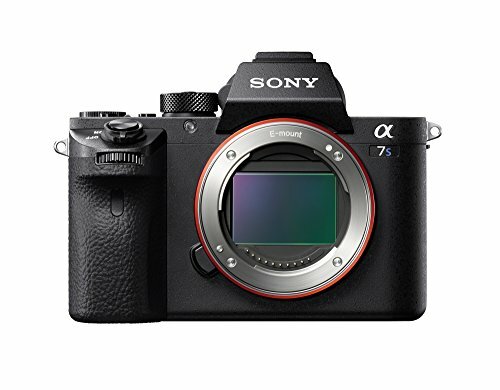 The A7S II allows you to upload your photographs and videos to your website or online web storage service immediately thanks to its built-in Wi-Fi. This would also allow you to email the images directly to clients which will impress them regarding your customer service. You can also link the camera to wireless devices such as tablets and smartphones, and this can be done quickly using ‘one-touch’ technology. To allow you to view images, adjust settings, set up internet connections, you can see exactly what you are doing thanks to the LCD color display. 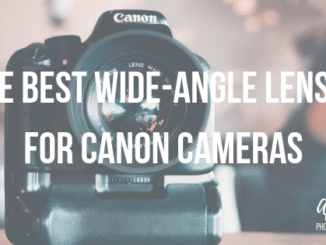 The name Canon is synonymous with high-quality photographic equipment so if you are looking for the best camera for real estate they can’t be ignored. The Canon EOS 5D is one of their top models, so we expected to be impressed when we reviewed it … and we were! Let’s start with one of the most essential components of any camera, and that is the image sensor. The more megapixels it has, the higher the quality of the photographs is going be. We were astounded when we realized that the image sensor in this camera has 30.4 megapixels which are higher than any we have reviewed in this category. The difference this high-speed, full-frame CMOS sensor makes to images of the properties you may be trying to sell is that they will appear sharper, and the colors will be shaded precisely as they should. But it doesn’t end there. With an ISO sensitivity range of 100-32000, even the poorest of light conditions can be overcome. As you would expect with a camera of this specification, it has video capability, and once again it has the highest ratings for this. It supports up to broadcasting standard quality with the ability to record 3840 x 2160 pixels giving any property video you show clients a huge advantage over videos that might be recorded at a lower standard. Despite its top-level specifications and functions, the Canon EOS 5D camera can be operated without the need for a 10-week instruction course. Its LCD is touch-screen controlled, meaning you can see exactly what settings and functions you are working with and can select them very quickly. You can also customize the control screen to make it even easier for you to use the camera. Built-in Wi-Fi connectivity adds a further enhancement so that you can send your images over the internet, and additional connectivity features give you the means to send your photographs to printers, screens, or to handheld devices such as a tablet, giving you every opportunity to show your prospects exceptional images of the real estate you are trying to sell. Panasonic is another manufacturer who is not known as being camera ‘specialists’ but are regarded as a top producer of electrical and electronic products. 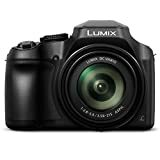 This certainly applies to their Lumix FZ80 camera which offers plenty of great features and at a surprisingly low price. Admittedly the camera does not have the very top specifications that some $100+ cameras do, but that does not mean to say the quality of its images are poor. In fact, its 12-megapixel images sensor produces excellent photographs, which will enhance the chances of someone seeing them asking to view the property in question. It has an auto-focus lens which a zoom of up to 60x which may allow for distinctive views of properties in photographs taken for some distance away from it. 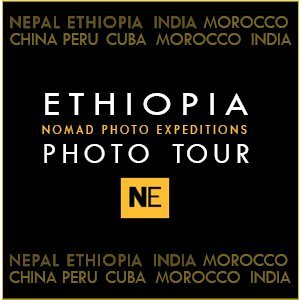 This would be particularly applicable for photographing properties set in remote locations or those next to eye-catching features such as forestry or mountains. If you like the idea of showing prospects moving images as well as still ones of properties, then the 4K video recording function will impress you, mainly as it records in full HD, so all the detail of properties can be clearly seen. Sticking with the clarity theme, the Panasonic Lumix FZ80 also takes impressive photographs when light conditions are not optimal. Understandably not every property you are promoting is going to be sitting in the bright sunshine, so being able to overcome shadows from adjacent buildings, trees or even the fact that it is an overcast day makes all the difference. Adjusting settings and viewing scenes couldn’t be easier thanks to the camera’s 3-inch touchscreen display, and another point that we must mention is how lightweight the camera is. It weighs only 1.36 lbs. So it’s portable. The other thing that is ‘light’ in respect of the Lumix FZ80 camera is the price. It is quite literally a fraction of what some cameras in this niche cost, so if you’re looking for a value for money solution for your real estate photography, this is one to consider. 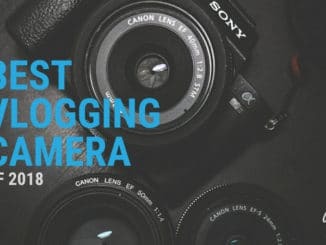 No review of the best cameras for real estate can be complete without looking at a camera from one of the world’s most famous brands in photographic equipment, and that brand is Fujifilm. 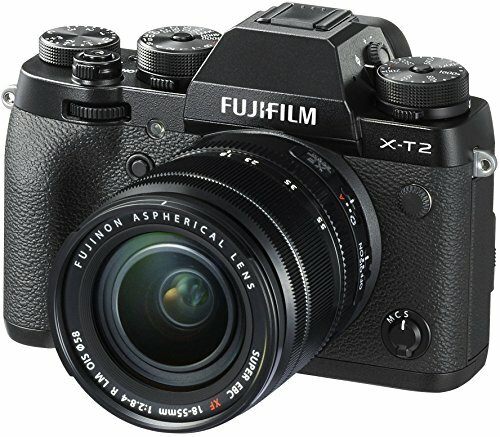 Their X-T2 mirrorless digital camera is lightweight, has plenty of imaging enhancements, and is ideal for taking high-quality images of the properties you are promoting. We mentioned it was lightweight and that was one of the first things that struck us about this product. It weighs a mere 1.1 lbs. With the battery connected and a memory card inserted, so it is perfect for moving from property to property without feeling you have excess baggage to carry around. 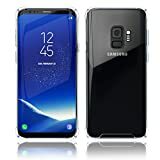 The camera probably has more buttons and dials externally than many we have seen which is most likely down to the fact that its 3-inch LCD display is not a touchscreen. Nevertheless, it does tilt in three directions, so you can see the scene you are capturing in both portrait and landscape views. The imaging specifications give you a 24.3-megapixel sensor which is right up there with some of the best in the industry. This ensures the resolution is high and the colors vivid in any property photograph you take. It also has auto-focus which you can adjust for each image so that specific areas of the scene are made to look even clearer than they might otherwise. Video in today’s world continues to be the favored media outlet for more and more consumers, and that applies to those looking to buy property as well. Being able to offer them a virtual guided tour of a property on your website or a tablet thanks to the full HD video capability of the Fujifilm X-T2 camera, gives you a huge advantage. Compare this to other realtors who might only have still images to show them, and you are already ahead of them. We are more than happy to recommend all the cameras we have reviewed and are confident that any single one of them will produce photographs and videos which will help you to promote the property you are selling. 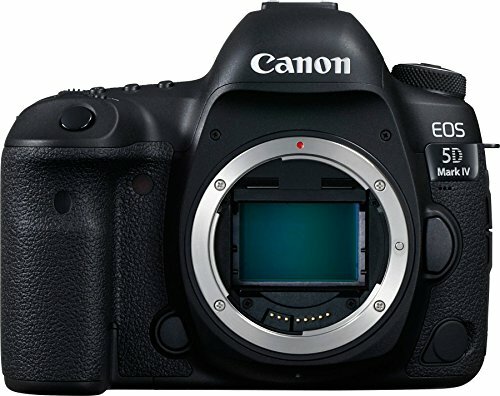 Nevertheless, we must select the one which is the best camera for real estate, and we have no hesitation in telling you that is the Canon EOS 5D Mark IV Full Frame Digital SLR Camera. Let’s cut to the chase and discuss the fact that its price is some way higher than the others we have reviewed. 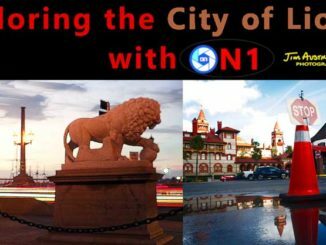 First, we need to point out that it by some distance produced the highest quality images and video with superb resolution and vivid colors. 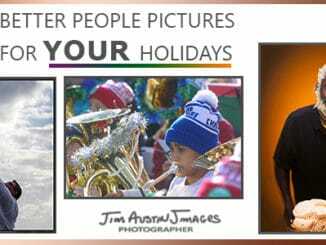 And surely if you are trying to promote something using imagery, then that is the key point! Think of how much easier it is going to be to get potential buyers interested in a property by showing it off to its finest with the images you have produced using this camera. More interest means more prospects, more prospects means more sales, and more sales mean more commissions and profits. In other words, the incredibly appealing images the Canon EOS 5 creates means it will more than pay for itself just because it is the best camera for real estate promotion and sales.